The award-winning play is based on V-Day Founder/playwright Eve Ensler’s interviews with more than 200 women. With humor and grace, the piece celebrates women’s sexuality and strength. Through this play and the liberation of this one word, countless women throughout the world have taken control of their bodies and their lives. For more than a decade, “The VJ Monologues” has given voice to experiences and feelings not previously exposed in public and brought a deeper consciousness to the conversation around ending violence against women and girls. It is performed to raise awareness of the atrocities that happen to women and girls all over the globe. It is funny, surprising, irreverent and bold. Intended for an adult audience. V-Day Hammond joins the global effort to stop violence against women and girls. Proceeds benefit the V-day global campaign and Haven House of Hammond, a shelter for women and children of domestic violence. 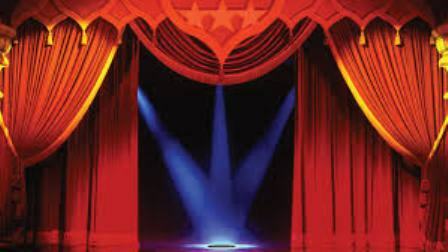 The Monologues plays February 23, 2019 at 8pm and February 24, 2019 at 2pm, doors open 1/2 hour early.